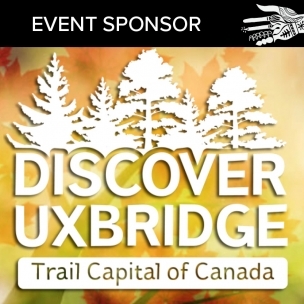 A number of studios and sponsors on the Uxbridge Studio Tour are wheelchair accessible. We have created a helpful map so that you can plan your weekend quickly and easily. Blacksmith Mark Puigmarti has been a valued and respected part of the Uxbridge Studio Tour for many years. 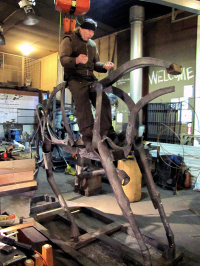 Each fall we're thrilled to see what he has hammered out in his Sparks Will Fly Forge. Here Mark shares a little about himself and his bashful inner artist voice.